I am paediatrician working at Chris Hani Baragwanath Academic Hospital as Head of Department of Paediatrics and a sub-specialist in neonatology. I am also a lecturer with the University of the Witwatersrand. 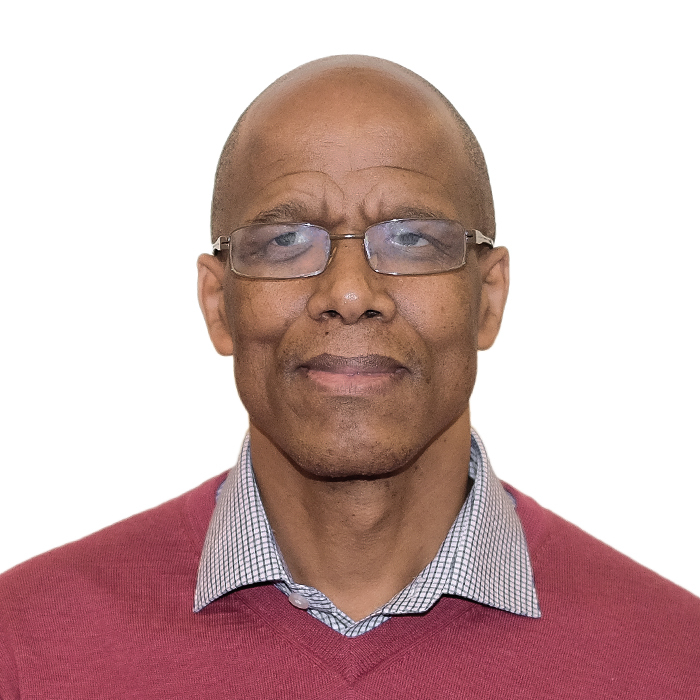 I qualified as a doctor from the University of KwaZulu Natal in 1986, qualified as a paediatrician with the University of the Witwatersrand and College of Medicine and finished in 1992. Qualified as a neonatologist in 2001 with the University of Texas, South Western Medical Center, in Dallas, USA.